If you’re new to the multifamily real estate sector of the commercial market, you may find that it is vastly different from other real estate niches you have previously invested in. While sometimes trying new things can appear daunting, in this case, there are lots of great reasons to pursue the opportunity to expand your portfolio to include multifamily property. There is, however, a lot of valuable information to be aware of before you decide whether or not to move forward. 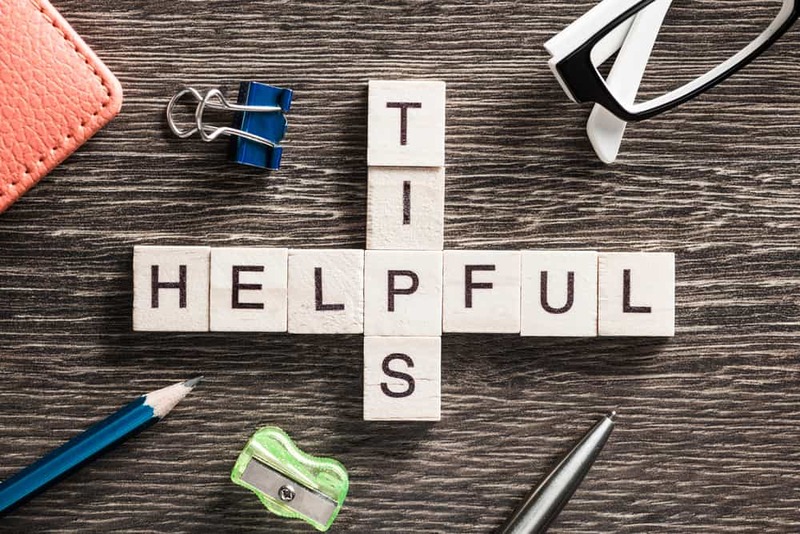 We’ve put together a list of tips multifamily real estate brokers think you should know! First and foremost, prior to diving headfirst into a multifamily real estate investment opportunity, you should have a very clear picture of what multifamily is. Multifamily property refers to any building or cluster of buildings within a particular complex that are intended for the use and inhabitation of more than one family. This might be pertaining to an apartment community, duplexes, quadruplexes, or even townhomes. Each different sub-genre will come with its own set of requirements and expectations from you, the property owner, so do your homework before commencing a search to determine what type of property makes the most sense for your particular situation. It’s important, also, to acknowledge that different sectors of commercial real estate will flourish under different circumstances. The ability for a multifamily real estate market to thrive will be dependent on a few factors. You will want to pay attention to the employment rate in a given area, as well as the average rental rates, the current vacancy rates, and the level of construction and growth happening within it to determine whether or not it is a good place to invest. Up-and-coming markets (where employment rates are rising and vacancy rates are declining) are prime spots to begin your search, since both of these factors indicate a growing population and, thus, a growing need for quality, affordable housing. 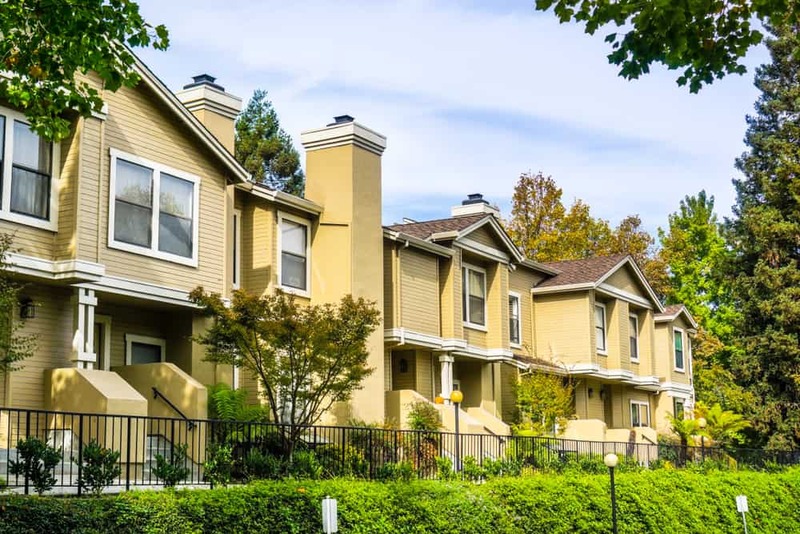 In order to determine whether or not a particular multifamily property is a good investment or not, there are a few particular pieces of information you will need. For one thing, you’ll need to determine your Net Operating Income (NOI). This is done by looking at prior years to determine the expected income (from rents, storage and parking fees) as well as the expected average expenses (repairs, maintenance, insurance, etc.) associated with the property. The difference between your income and expenses is your NOI. Next, you’ll need to figure out how much cash flow you stand to gain from the property using your NOI and subtracting from it the cost of your monthly mortgage. The last critical piece of financial information you’ll need is your capitalization rate (or cap rate). This number will give you an idea of how long it will take to get a return on your initial investment. To obtain this, take your monthly NOI and multiply it by 12 (number of months in the year) and divide your answer by the total mortgage amount. A cap rate somewhere between 5-10% is usually indicative of a sound investment, while going too high beyond that typically denotes a higher risk. The multifamily real estate market also offers a level of stability that’s not necessarily consistent with other real estate sectors. With more units paying rents on a regular basis, you are covered should any of those units become vacant for an extended period of time. This ensures that your cash flow is only minutely affected in such a case. Investing in multifamily real estate is also a great way to diversify and grow your portfolio simply and in a relatively quick amount of time. In the single-family market, it would take a lot of time, money, and energy to acquire and maintain a multitude of, let’s say 30 properties, but in the multifamily sector, one good acquisition (let’s say a single building with 30 individual units) can have the same effect on your portfolio without the headache of purchasing, inspecting, and securing funding for 30 separate spaces. Not every multifamily real estate broker is created equally! Finding the one who will work best for you comes down to understanding what sets a quality broker apart. A top broker has experience, not only in the commercial field, but with expertise in this particular niche. They will understand the fluctuations of the local market and, therefore, be able to more effectively help you to find the investment opportunity that is best for you. Looking for a Multifamily Real Estate Broker in Hattiesburg or the Surrounding Areas? Now that you’ve got a comprehensive list of expert tips to help make your investment in multifamily a success, it’s time to start hunting for your perfect property. The multifamily real estate brokers at SVN | Southgate Realty, LLC are excited to help you reach your investment goals. Take a look through our database today and reach out for more information.